2 It seems my first posting has gone missing! Anyway here is another bird I would like identified. 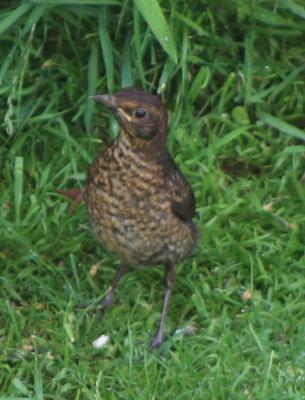 It seems to be a ground feeder and usually arrives with a crowd of Starlings & Blackbirds. Ant ideas?